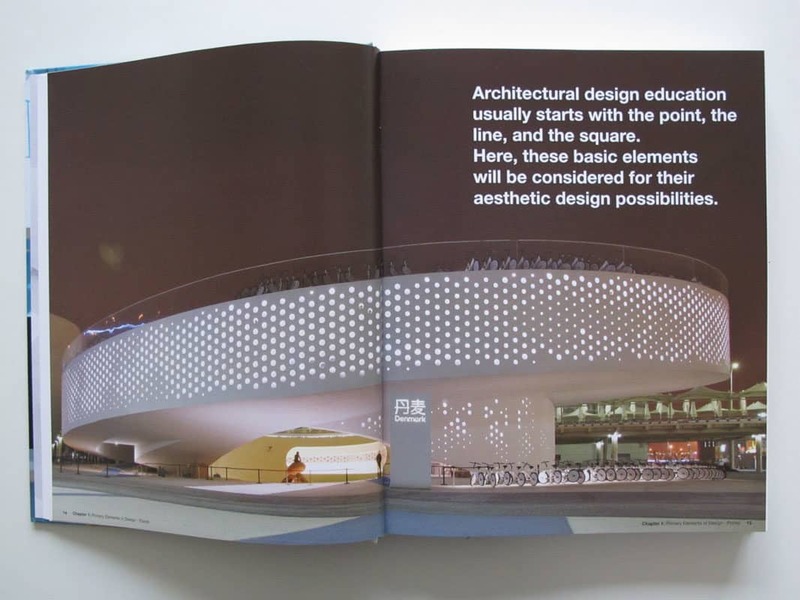 Mark Mückenheim Architekt AKNW BDA (Germany) is a licensed architect in Germany and the European Union, the principal of MCKNHM Architects, and the co-author of the book “Inspiration – contemporary design methods in architecture” released by BIS Publishers in 2012. Before establishing his own architecture practice in 2001, he worked and collaborated with different architecture firms in Germany, USA and England, gaining extensive experience from concept to realization on various projects of internationally recognized design excellence. Mark Mückenheim has lectured and acted as a guest critic at numerous institutions in Germany, the European Union, and the US. Among other schools, he taught for more than six years at the distinguished RWTH Aachen before being appointed as a visiting professor at the TU Munich from 2009 to 2012. Since 2013, he is appointed as the graduate director of the school of architecture at the Academy of Art University in San Francisco. 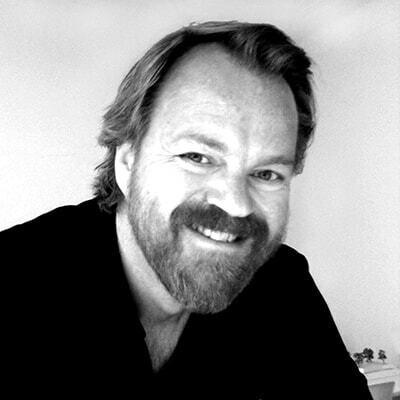 His award winning work has been featured in various international book and journal publications and has also gained reputation through a number of exhibitions in Germany and abroad – most recently the house of architecture in Lille, France, the German Architecture center in Berlin and the 12th Architecture Biennale in Venice.